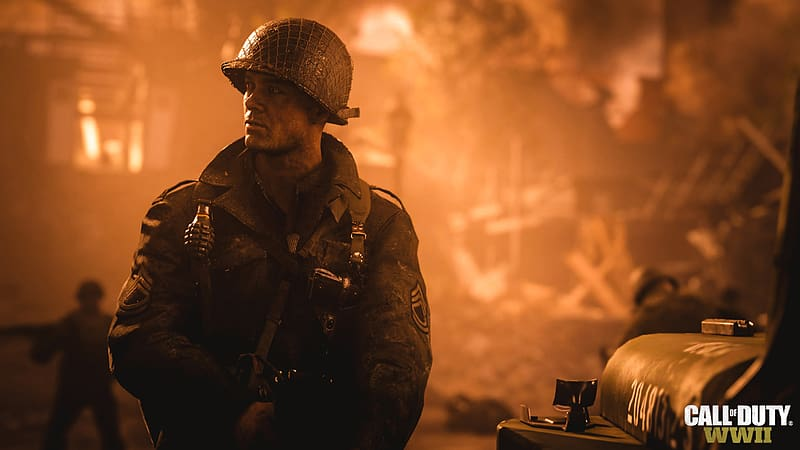 The Call of Duty series returns to Microsoft’s performance powerhouse, the Xbox One, with Call of Duty: WWII, the most historically accurate edition of the long-running franchise. 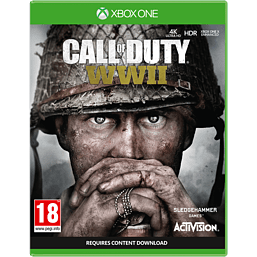 The COD series has been thrilling video game fans for over 10 years with this edition being the franchise’s 14th outing. 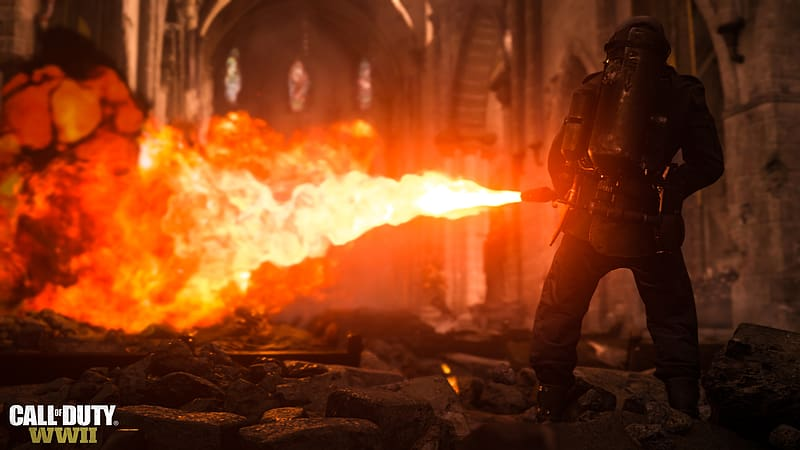 Here, developer Sledgehammer Games has created tonnes of new features to ensure COD: WWII remains a must-have event for gamers. 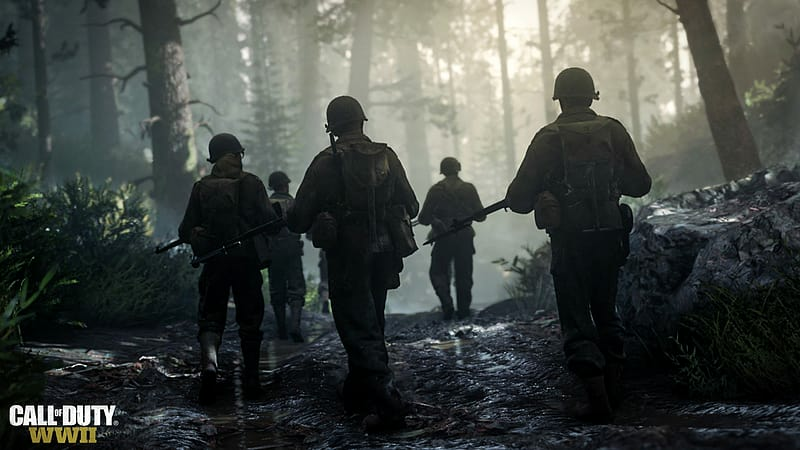 During the main single-player story, players take on the role of part of the US infantry, landing at Normandy during the infamous D-Day battle. 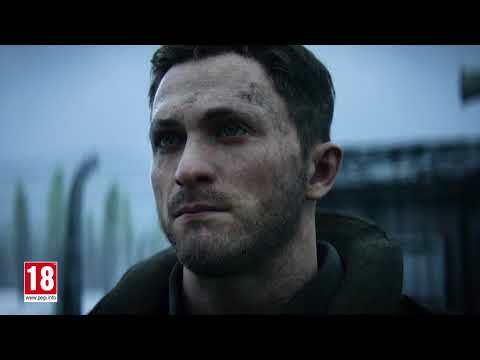 Being set between 1944 and 1945, Call of Duty: WWII takes into account some of the conflict’s most iconic battles set during this period. To coincide with this, Sledgehammer Games have reintroduced weapons that are realistic to the era. Shotguns, rifles and pistols are among the firearms in this edition with rocket launchers and sniper rifles being available to use also. The more ‘farfetched’ weapons of the game’s predecessors have been banished. 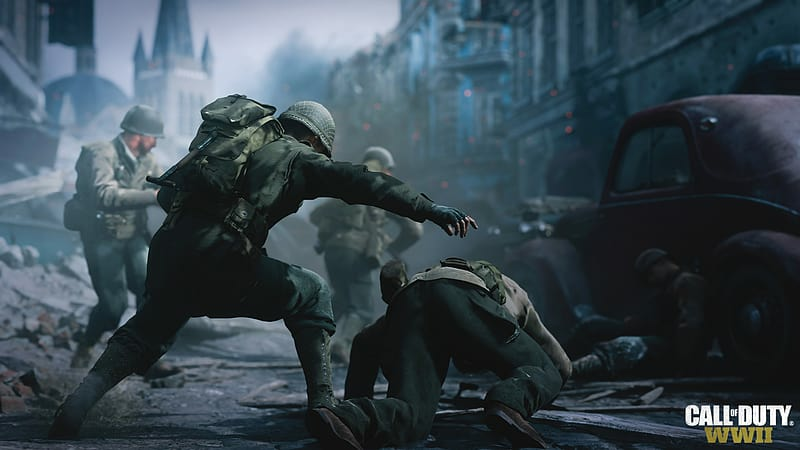 Gamers will be happy to know that the popular Zombies mode is making a comeback in COD: WWII with some brilliant new upgrades. In Nazi Zombies, players must travel through a snowy German village to try and reclaim a plethora of beautiful artworks. Naturally, things don’t go quite to plan and a battle against an army of the undead comes into play. The divisions are another new feature this time around. In an effort to completely shake up the series, Activision has binned the create-a-class system with gamers now deciding between five unique divisions that all have their own unique skills, skills that players must build up. The choices are: Mountain, Airborne, Expeditionary, Armored and Infantry. Elsewhere, historical accuracy has been at the forefront of the game’s development. 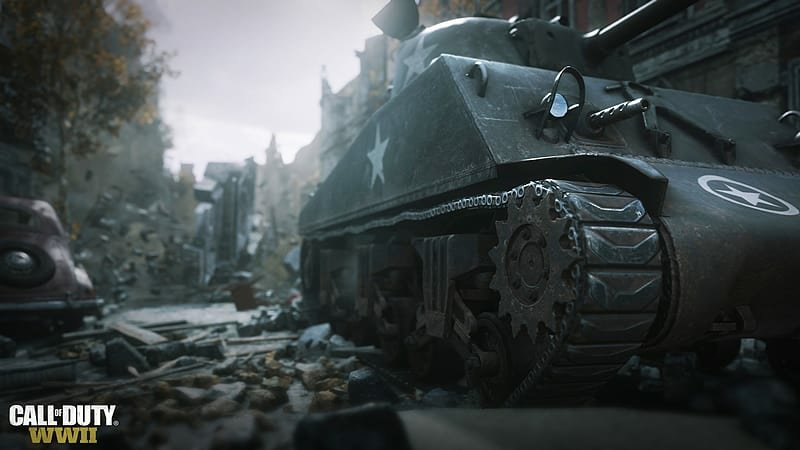 In WWII’s single-player mode, gamers will see a title that is detailed beyond belief, taking into account the sensitivity in which a topic like World War II must be handled. However, those looking for a more ‘bombastic’ experience need not worry. In order to cater to the game’s female audience and players from different ethnicities, the multi-player mode will allow gamers to choose the gender and ethnic background of their character to better represent them.